Lawyer Jutta Wenzel - Anwaltskanzlei D.O.C. 10. December 2016 master@z-dezign.de Web Developer Anwaltskanzlei D.O.C. 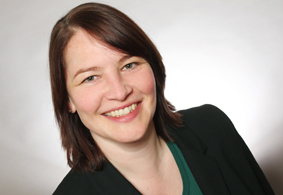 Attorney at law Jutta Wenzel studied law at the University of Hamburg Faculty of Law. She passed her legal internship in Schleswig- Holstein. Attorney at law Jutta Wenzel is certified as Attorney at law to the Hanseatic Bar Association since 2007. Attorney at law Jutta Wenzel is in employment.